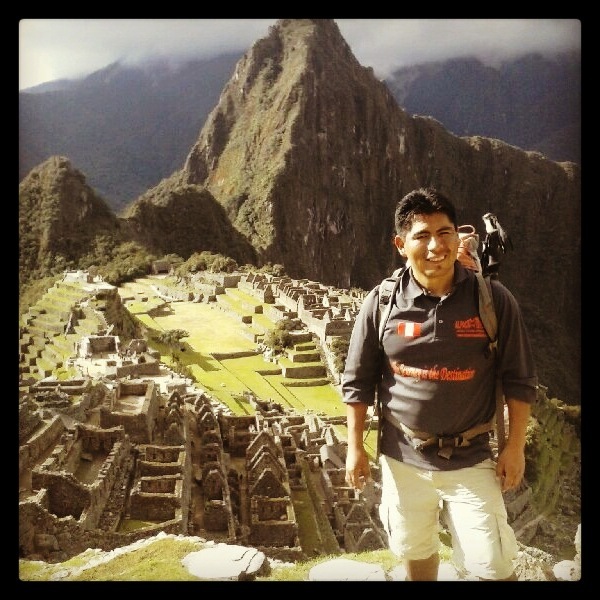 2013 was a historic year for Machu Picchu, bringing the largest amount of visitors so far in hisgtoy. Nearly 1.2 million people explored the ancient Inca citadel and 2014 has already begun to try to surpass those numbers; we are confident that it will be able to, as more and more people come to Peru in order to see these historic and beautiful sights. The record-breaking figure of 1,177,308 visitors is contained in the annual totals published by the Ministry of Foreign Commerce and Tourism (MINCETUR), an impressive number for sure! Built in the 15th century by the 9th Sapa Inca Pachacutec, Machu Picchu is considered by most who come to Peru a must see experience. Most travelers plan a trip to Machu Picchu without realizing the other treasures of Cusco: the Sacred Valley and Peru as a whole. We plan on continuing to showcase our country and all the beauty to all visitors making Peru the destination and not only our world wonder. So, if you come and take a tour with Alpaca Expeditions, you will see all of the many wonders of Peru, rather than just one. Of course, we will also take you to Machu Picchu, if you so choose! 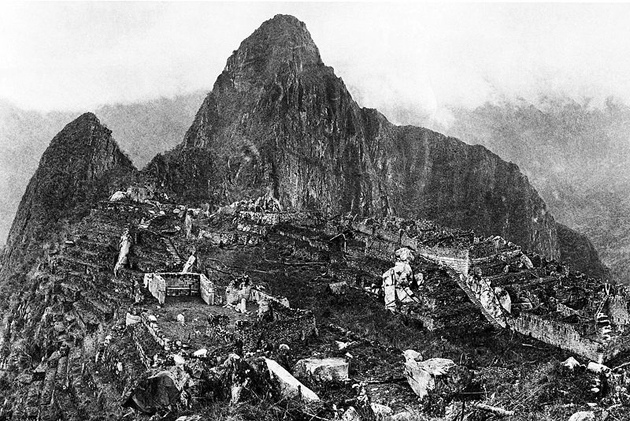 Peruvian authorities are helping with this mission, working on developing Peru’s other amazing ancient archaeological sites to help take some of the pressure off Machu Picchu. The more people that come to this country and see what it has to offer, the more attention will be brought to Peru, a country deserving of admiration and respect for its culture, natural wonders, historical significance, and more. Come and visit Peru – it will be a vacation that you will never forget! Especially when you see it with this guy, who will make your experience the trek of a lifetime! So, call Alpaca Expeditions today!